At the end of the day, we know that every customer wants the obvious: the right product at the best possible price, on time, and hopefully, at the end of a pleasant process. By working closely with your team, bringing our experience and personal enthusiasm to each project, and keeping our facilities adaptable and current, we can offer you a smooth process and an outcome that makes financial sense and meets—or exceeds—your expectations. We have our customers to thank for the growth of our business: Every project in our 35 year history has been for an existing customer or referral, a tribute to the quality of our work but perhaps even more to the quality of our working relationships. We take great pride in the capabilities of our people and facilities, but we know our success is driven by positive, productive relationships with our customers, so everything we do revolves around our customers’ priorities. We take a personal approach to interactions, so it’s easy to communicate freely with our team. We listen—really listen—for your requirements and concerns, so we can address them early and thoroughly. We know collaboration leads to the best outcomes, so we make sure we have the right mix of interpersonal and technical skills to work effectively as extended members of your team. We build time into our schedules for anything our customers might need, so you will always be able to reach us and count on a rapid response. We anticipate needs, so you’re prepared ahead of time (for example, researching equipment that might make ramping up more efficient, even before you’ve decided you’re ready to ramp up). We continuously analyze our processes, training, and equipment for improvements, so we are always offering you the best possible solution, quality, and efficiency. We know that change is the rule not the exception, so we have consciously built a culture of adaptably, flexibility, and creativity in the face of change. 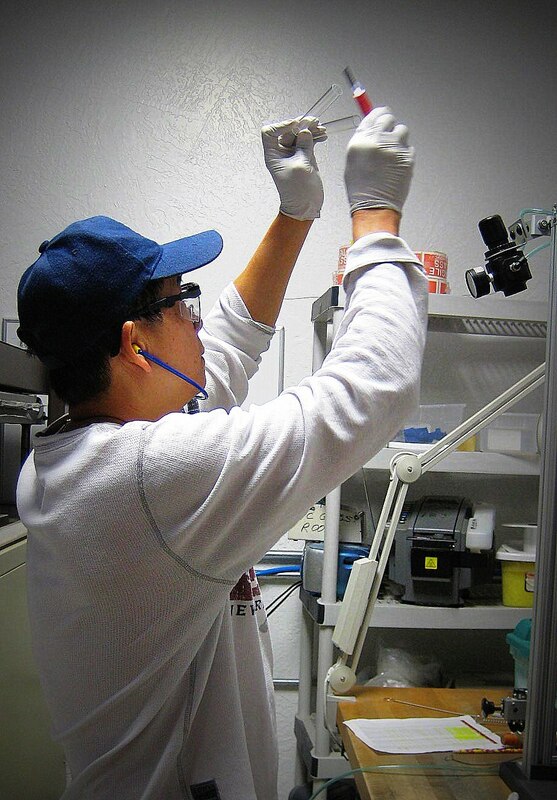 Whether you have an idea for a new consumer product or need us to take over production of a highly precise part for medical testing, our experience with tooling and manufacturing can make a huge difference in the quality of your experience, timing, cost of the project, and the final product you deliver. 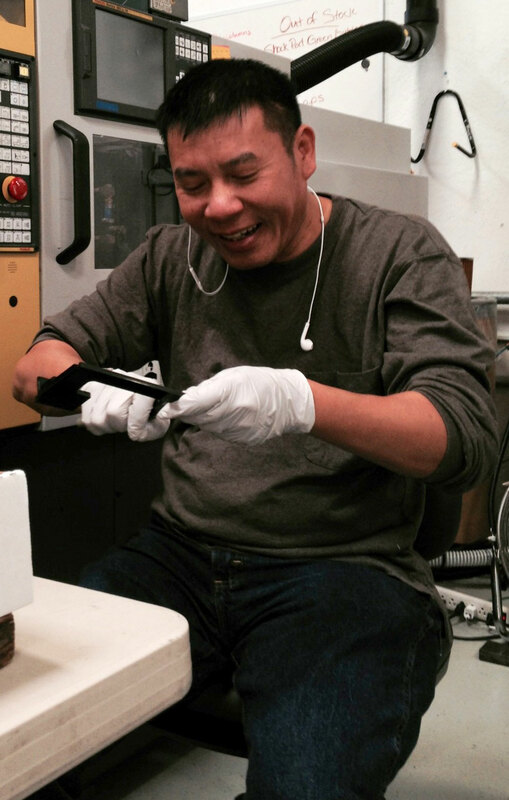 We know how to work with parts that have complex shapes, requiring complex molds and handling. 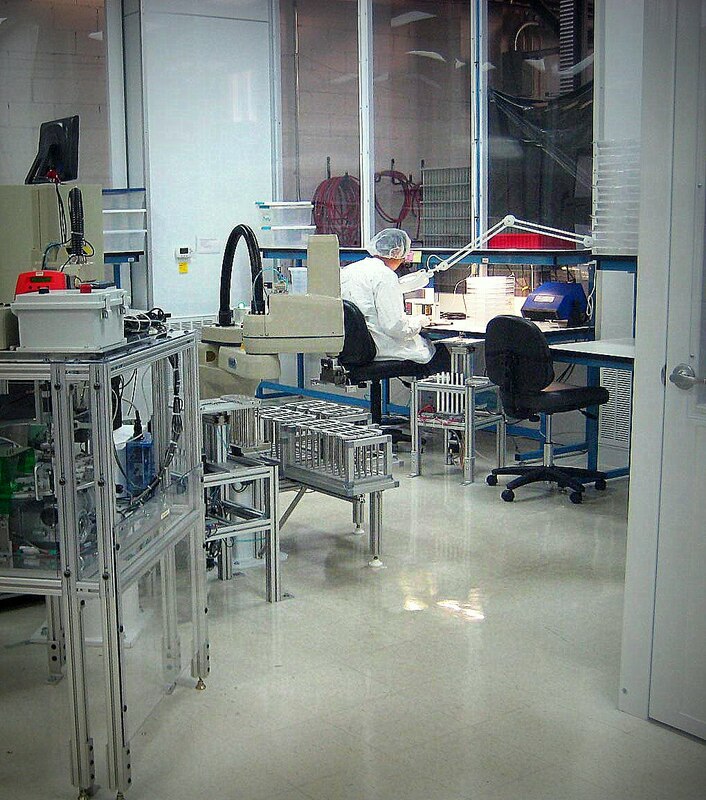 Through proper batch testing throughout the run, we eliminate costly rejects. Consistent cycle time is crucial for quality; our automation and quality tooling makes this possible. By minimizing secondary operations through tooling design, we can provide significant improvements in turnaround time and quality. We add and update equipment as technologies become available, so you benefit from new advancements in quality and speed. As your demands increase, applying automation judiciously can streamline processes; we know when to and how to automate to achieve the most return on productivity and quality. We have extensive working relationships with outside vendors, including spring and cable manufacturers, pad printing and painting services, custom packaging, and shipping trays, so we can offer you complete assembly and packaging. With every production run, we analyze our combination of skilled staff, automation, and advanced robotics to confirm that we are achieving maximum efficiency, precision, and quality. We like being on the cutting edge, but only if it makes sense; as new technology comes out, we look at it carefully to see how it will help us serve customers first and foremost. And we never underestimate the importance of proper training. Through experience and diligent monitoring, the right blend of staff training, automation, and robots has helped us achieve efficiencies in our processes and consistency in product quality, while raising the skill level of our team. With the increased technical knowledge, well-placed automation, and advanced robotics, we run a more efficient and versatile shop, minimize waste, significantly shorten turnaround times, and keep costs down. All of these benefits pass down to our customers, enabling us to remain cost competitive with offshoring options at levels of quality and convenience that can’t be matched. "Our company is a start up developing a difficult product, a mobile blood analyzer that will compete against the quality of the central laboratory in a hospital. Difficult tolerances and geometries are required to support the microfluidics portion of the design. We went through many design iterations, each resulting in complicated tooling changes, as well as re-optimizing the molding process. New inspection criteria also required collaboration on the approach and sampling plan. 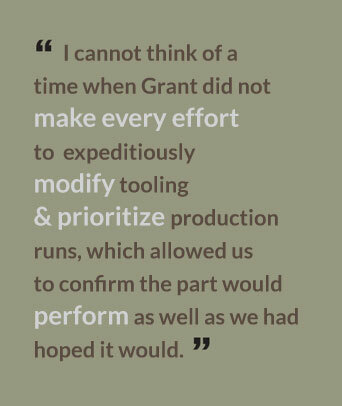 I cannot think of a time when Grant did not make every effort to expeditiously modify tooling and prioritize production runs, which allowed us to confirm the part would perform as well as we had hoped it would. When issues arose, the Grant team worked diligently to resolve them using their Quality System. They also developed reusable handling fixtures to protect and facilitate transit and storage, an elegant solution that boosted yields immediately. The Grant business team also helped model the COGs for scaled up production by supplying quotations that were well developed and cost effective. 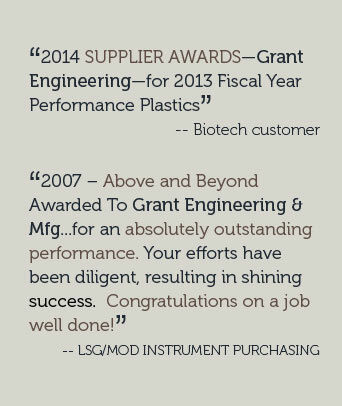 Grant Engineering & Manufacturing has been a very good supplier and a solid partner in our journey to commercialization. 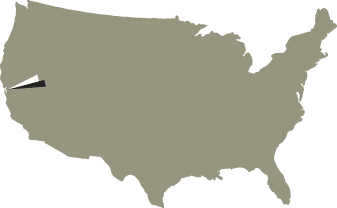 I would not hesitate to recommend their services."